You are at:Home»Herbs»Anthemis nobilis Linn. Latin name : Anthemis nobilis Linn. Description : It is useful in nervous disorders of women. Chamomile generally acts as an analgesic (mild), anodyne, antibacterial, anticonvulsant, antifungal, antihistamine, antiinflammatory, antioxidant, antiperiodic, antiseptic, antispasmodic, aromatic, bitter, calmative, carminative, demulscent, diaphoretic, digestive, diuretic, emetic, emmenagogue, emollient, ferbrifuge, insecticide, nervine, relaxant, sedative (mild), stimulant, stomachic, tonic and vermifuge. Useful in arthritis, rheumatism, gout, sciatica, dyspepsia, flatulence, colic, general debility, hysteria and dysmenorrhoea. Apigenin contained in chamomile prevents heart diseases. It also relieves mastitis, painful periods and premenstrual tension. 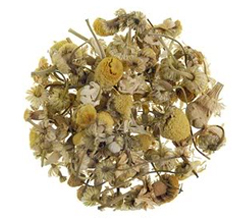 Contemporary herbalists recommend chamomile for its ability to soothe the nerves and promote more restful sleep. It also reduces anxiety and induces a state of pleasant relaxation without disrupting normal function or interfering with motor coordination. It has also been safely used to calm restless children. It also supports skin health. It stimulates the immune system’s infection-fighting white blood cells. It may help prevent stomach ulcers and speed their healing. The essential oil has antispasmodic properties. 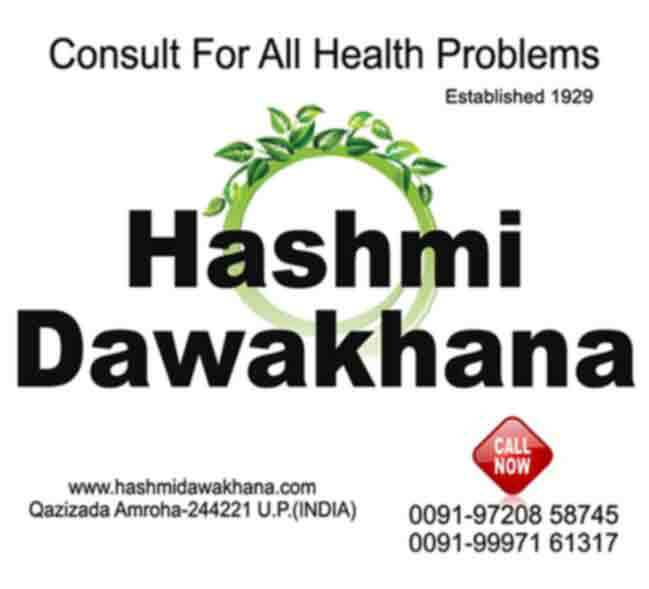 Externally applied to heal rashes, pains and swellings from an injury, sores, wounds and bruises. Flowers are used as a poultice in sprains, bruises and rheumatism. Recommended Dosage : 5 g powder of flowers. Contraindication : Those who suffer from allergies to members of the daisy family (ragweed) should consult a doctor or allergist before using this herb. It contains natural blood thinners (coumarins) and should not be taken by those using the prescription drug Coumadin or other blood thinners. Because this herb is a uterine stimulant, pregnant women should discuss its use with their physicians before using it. It may cause drowsiness.